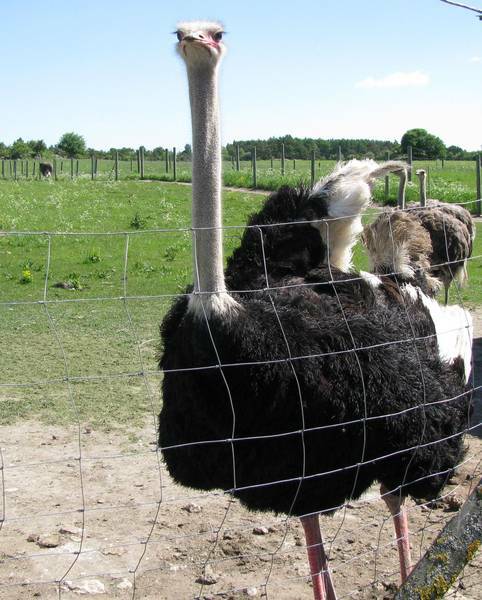 Estonia's largest and longest running Ostrich Farm. You can see the biggest flightless birds – African Ostriches, South-American Rhea (Nandu) and Australian Emu and kangaroo here, among the Muhu junipers. 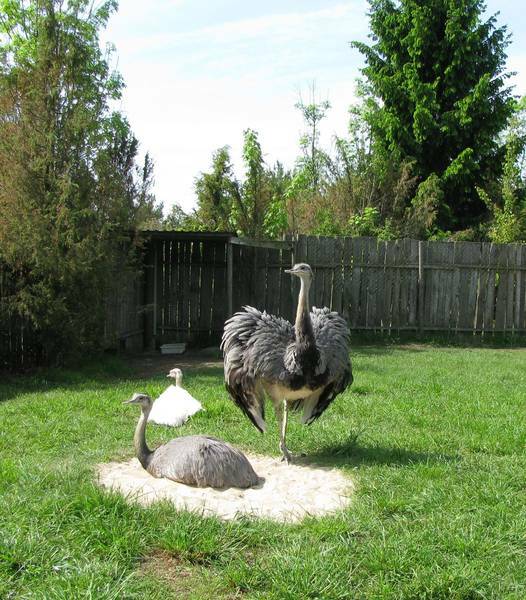 In the little “ostrich shop” you can see and buy Ostrich eggs, meat and products from ostrich leather. 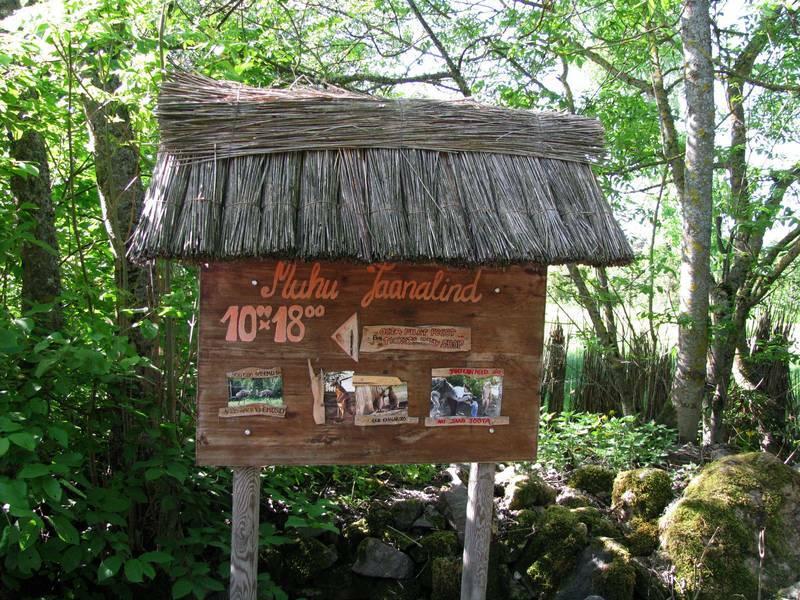 We are open from May 15th – September 15th, every day 10.00 – 18.00. Visits out of season are scheduled by appointment.